People began to become very frustrated with their lack of political rights in Canada and pushed for a more democratic foundation. During that time minorities such as women and aboriginals were excluded from the voting. 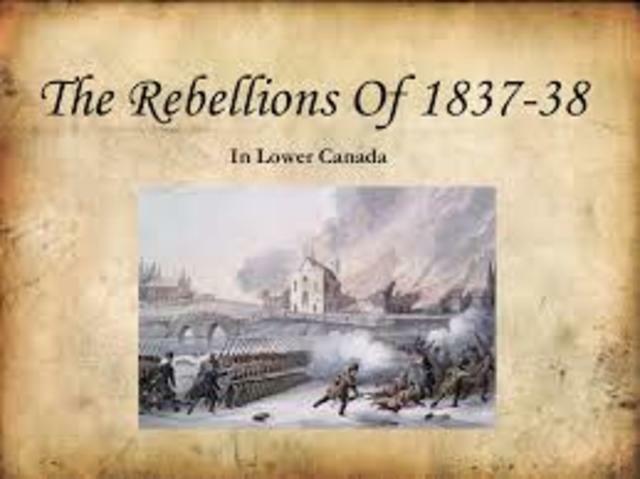 They wanted power to be held elected assemblies instead of appointed governors.The rebels did not win the fight but instead resulted with lower Canadian cities all being burnt to the ground and many people being deported to Australia and Bermuda. 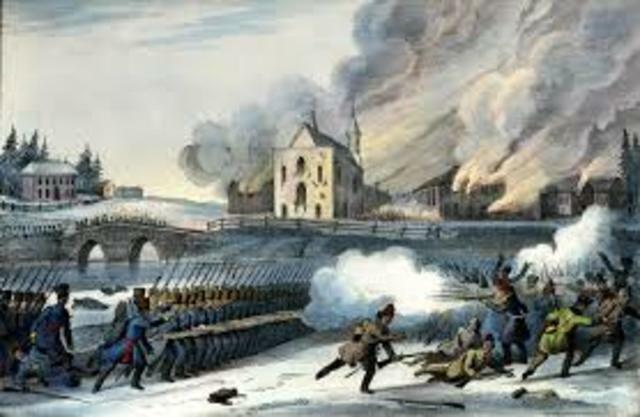 in Quebec, the Special Council governed between The times of Rebellions and the Act of Union. Even though it only ran for a very short period of time they left an impact. Some of the most significant changes it made were new institutions for the working urban class and reaffirmation of the Roman Catholic church. People were more freely allowed to expand on their religious rights and some laws regarding women were changed. 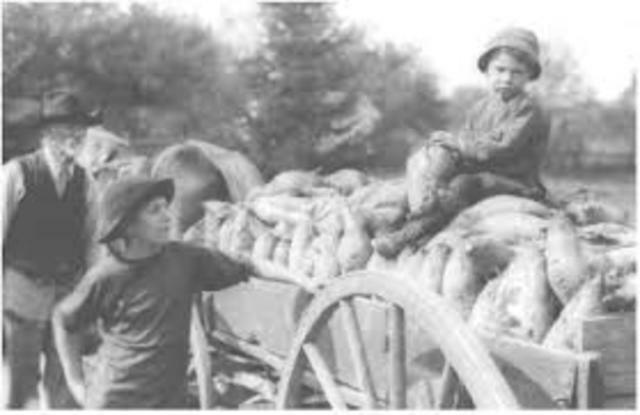 In 1843 the Canada Corn Act was passed which made which added a tax to grain coming from out of the country. This act added an immense economic strain on people and caused a lot of starvation amongst people as it was not as easy to trade or purchase goods. In 1846, Britain repealed these laws in order to advance towards free trade. 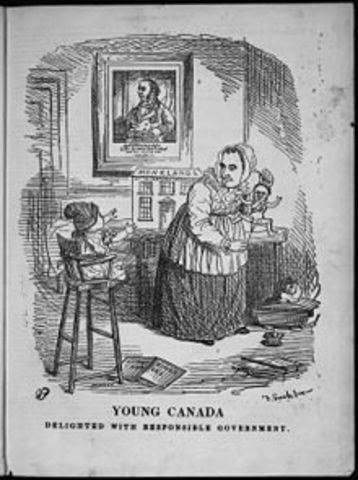 The repeal of the law seemed to be hard on Canada at first but ultimately it led people to be more unified and the grain trade began to thrive and prosper in 1850. Nova Scotia was the first of the Maritime provinces to have achieved responsible government. PEI is granted responsible government. New Brunswick is now granted with responsible government. Newfoundland was the last of the Maritime provinces to be granted responsible government. 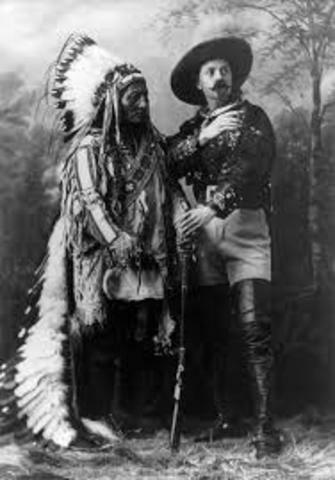 The Gradual Civilization Act was put in place to shape people in Indian tribes to become more accustom to the economic and social customs of European settlers. The goal was for indigenous people to adhere to the concept of land ownership and wealth accumulation. This was an attempt to bring more people together to form stronger and more unified colonies within the provinces. 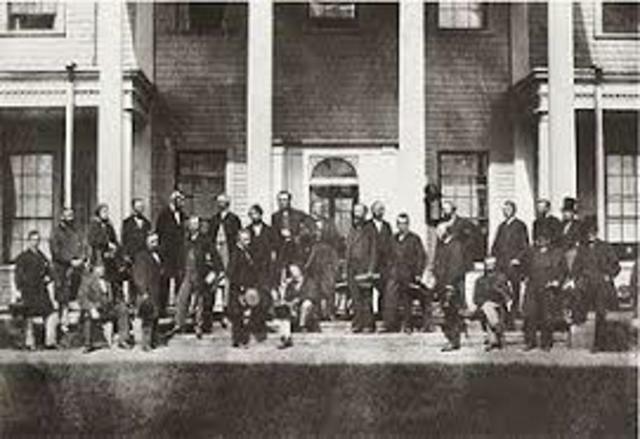 The Charlottetown conference was the first conference that put confederation into motion. The meeting included delegates of New Brunswick, Prince Edward Island, and Nova Scotia. The conference was held in the legislative council chamber of Province House. A grand ball was hosted that furthered discussion amongst the delegates. The discussions came to a conclusion, in Toronto, on the 3rd of November 1964. 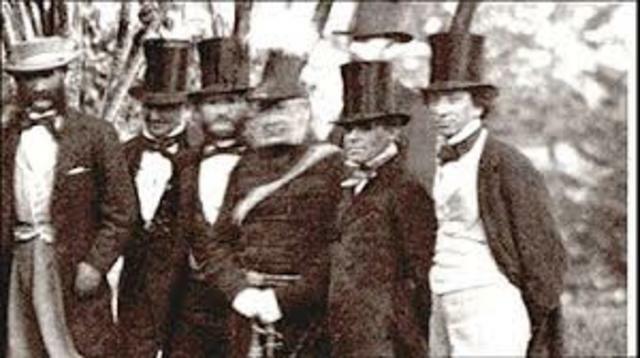 The Quebec conference was a follow up one a month after the Charlottetown conference to continue discussions about creating a country. Meetings took place at the Chateau Frontenac with most of the same delegates who attended the Charlottetown conference. 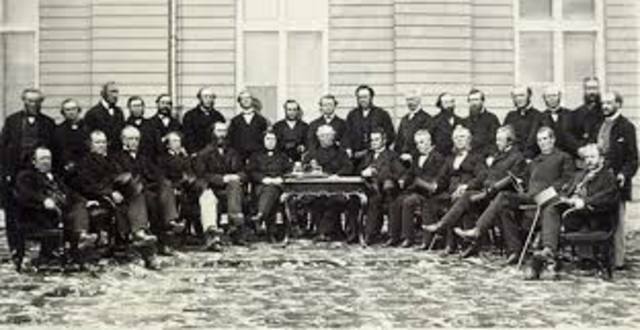 The discussion led to 72 resolutions which eventually became the basis of confederation. One of the main debates that was held at both conferences was whether government powers should be national and provincial or how they should be divided. 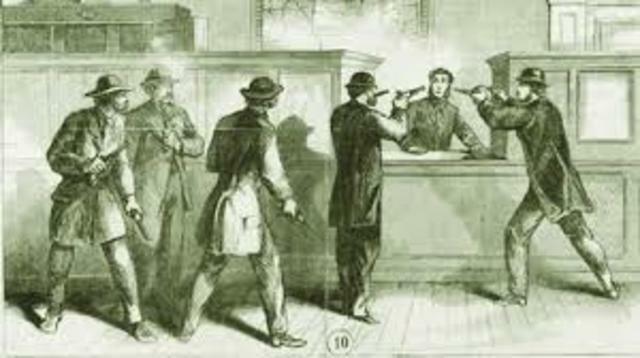 A small group of confederate agents headed out to loot several banks in St.Albans, Vermont. This came into play as upper and lower Canada were mainly satisfied with the terms of confederation while some delegates from the maritime were becoming increasingly frustrated. When the agents returned from their raid more conflict between the US and British erupted. As a result the importance of unity and the confederation were noticed and matters became pressing. 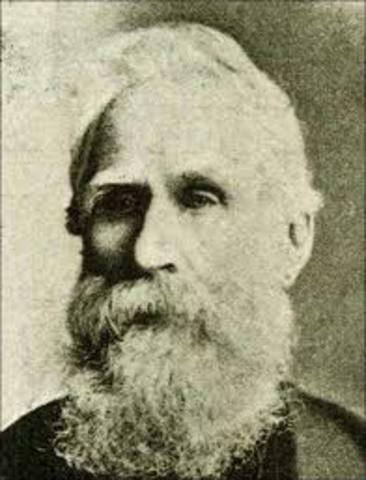 Instability and deadlock became a serious problem for the Canadian government in the early 1860's. 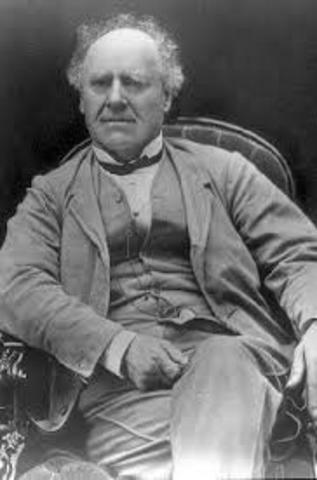 In 1864 it began to unite reformers and conservative. 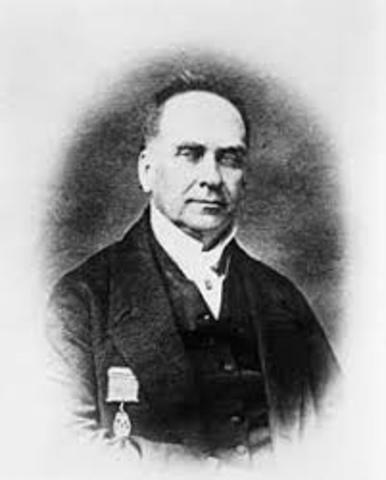 The Great Coalition proved to be a turning point that lead to the conferences in Charlottetown and the Confederation.